Launching Writers' Workshop is one of my favorite things about the beginning of a new school year. The possibilities are endless and giving kids time and choice for writing is (I believe) one of the best things we can do for them as learners. I've had a stack of tried and true books that I go to at the start of the year--books that serve as mentors for anyone starting a writer's notebook. 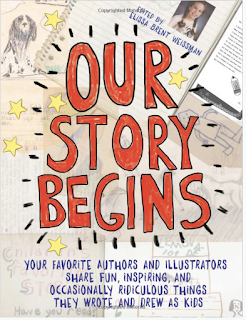 In our notebook writing this time of year, we are learning to live our lives as writers, try new things, play as writers and attempt things that might make our writing better.This year, I am excited to add a few new mentor texts to my collection. I've already used several of these with my 5th graders and they seem like. perfect additions. Last week, I shared Olivia Van Ledtje (@Livbits) latest blog post-- #ForCharLove --a letter to her younger sister's Kindergarten teacher. This was a great piece with love and voice. It was a great mentor for kids to think about ways to write about people close to them. 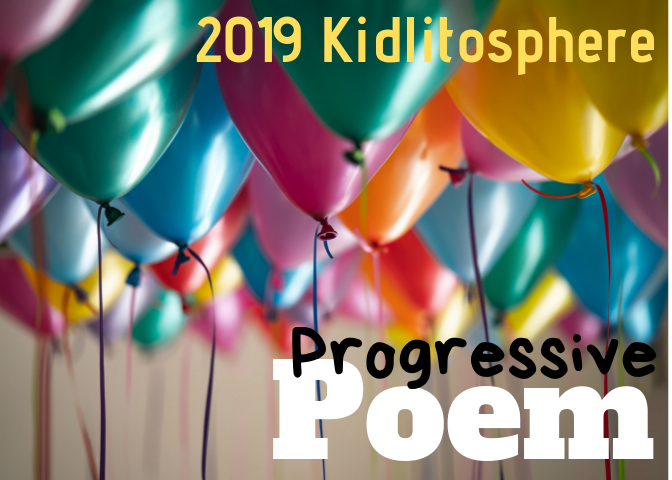 I paired this with Not Enough Emilys in Hey World, Here I Am, I am so glad that Liv is blogging--I find that sharing writing from same-age peers is so powerful for both message and craft. 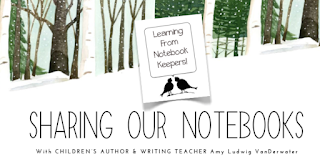 Amy Vanderwater's Sharing Our Notebooks site is growing and is packed with so many great ideas for notebook writing. 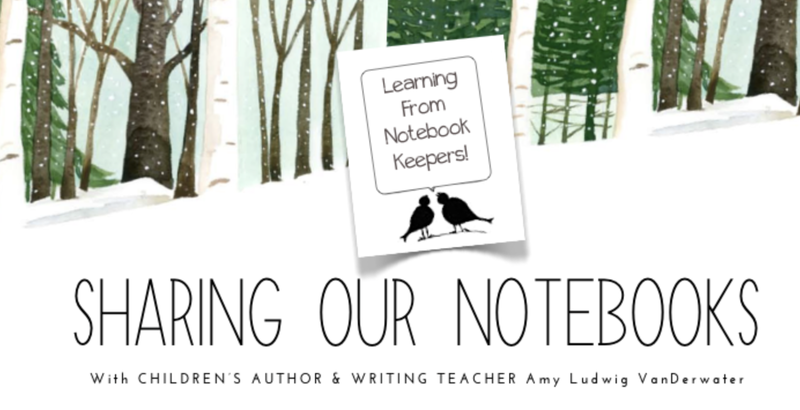 The section we have visited most often is the "Try This!-Notebooking Ideas" section that is packed with things for writers to try. We've used a few of these as mini lessons and they are very accessible to kids. And I was SOOO happy to see a new edition of Lois Lowry's Looking Back: A Book of Memories earlier this month. 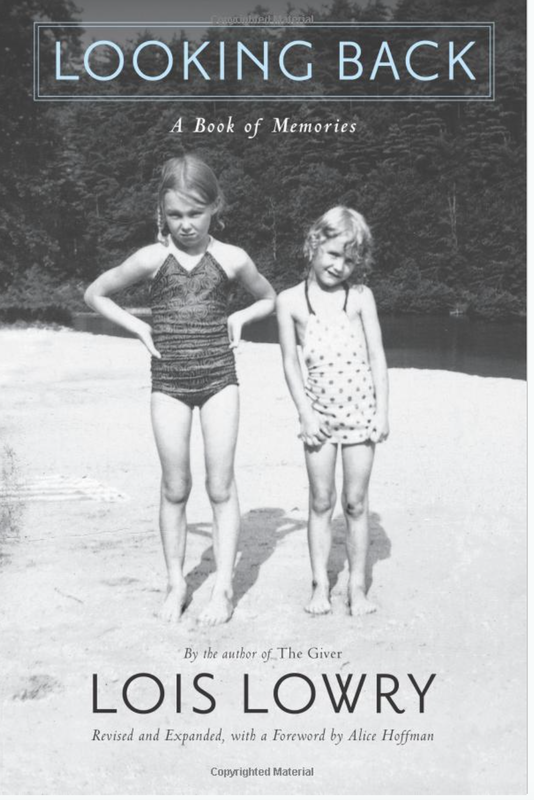 I LOVED this book when I read it years ago and this new edition has even more insights from Lois Lowry. 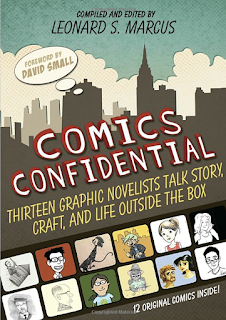 It is packed with short pieces and memories that can be read as part of the whole book or independently. We'll definitely read these books and learn from them as writers throughout the year but they are especially helpful as we launch our workshop as a new community of writers. What a wonderful post, Franki. I'm no longer teaching, but this reminds me of my favorite time of year, beginning our notebooks! I know each of these but Knucklehead, and love hearing about the new edition of Lois Lowry's "Looking Back"! And I love Amy's website! Thanks! 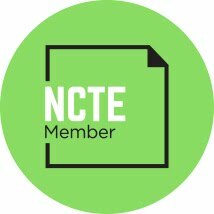 Such great resources here -- today I'm esp. 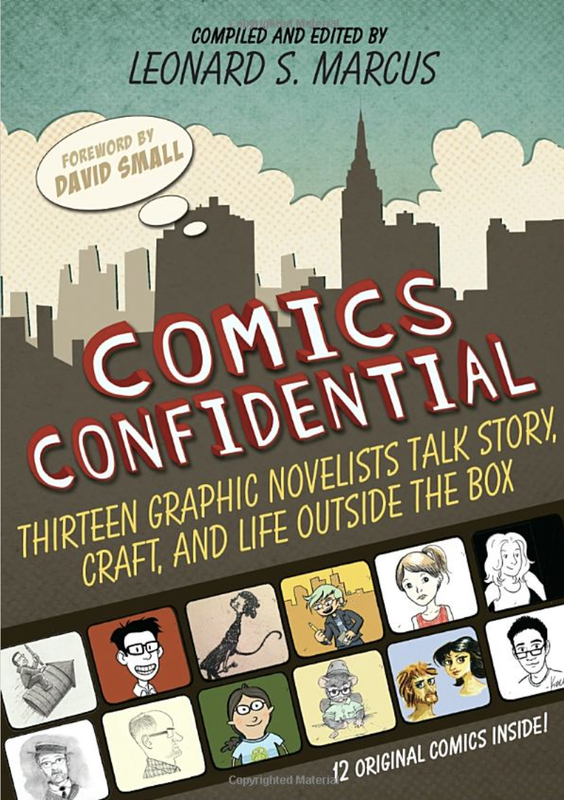 interested in the COMICS CONFIDENTIAL one. Excited for Colby's collection as well. Thank you! love this post! Thanks for the reading tips, Franki! Your post is perfect timing! 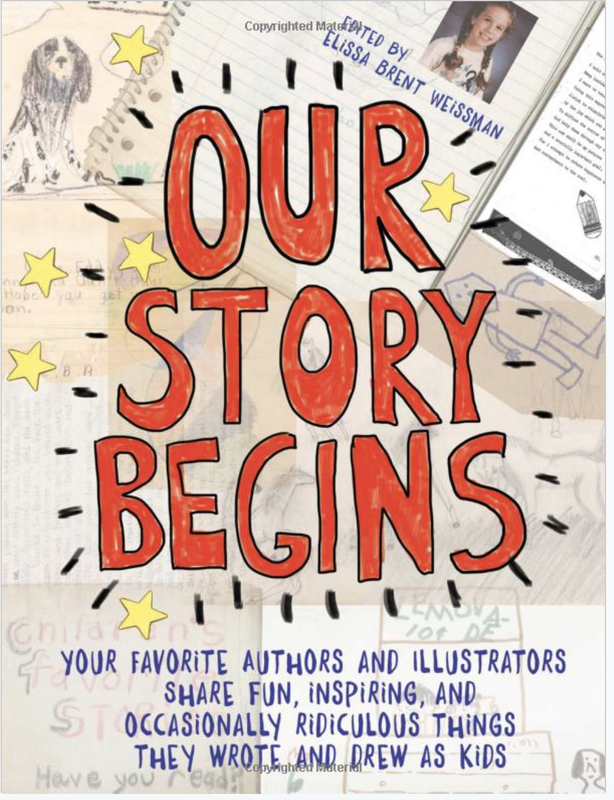 These are great titles to help get us started with the new writing year. Hope it is a good one for you!